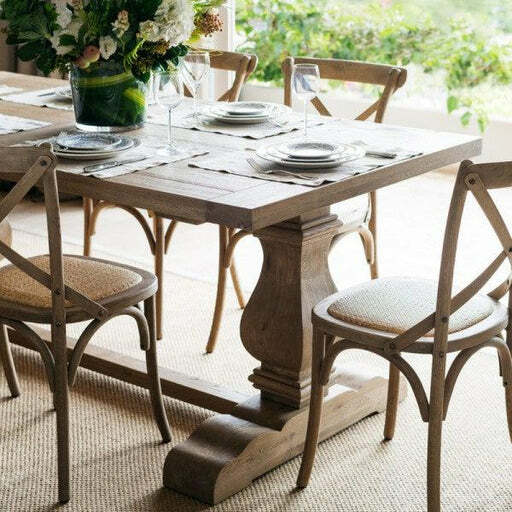 Our matt white cross back chairs feature timeless French Provincial and Hamptons styling. 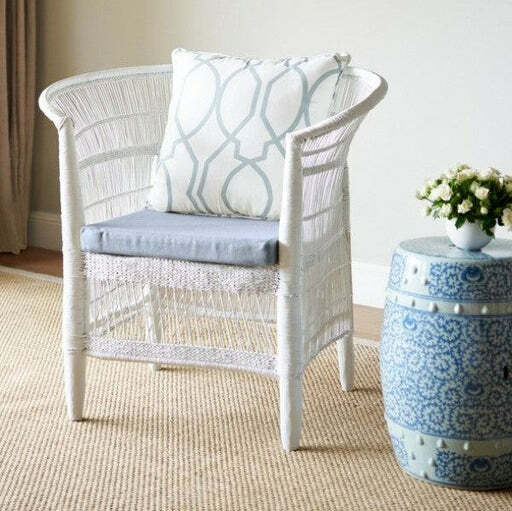 With a curved back and solid rattan seat, they are comfortable, versatile and elegantly casual. 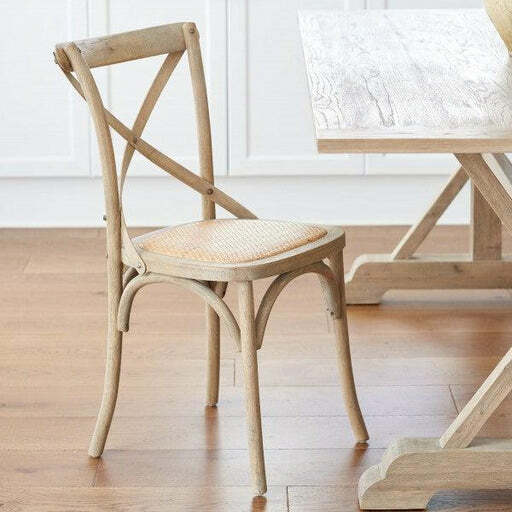 Our warranty does not cover cracks in the oak or white paint if you regularly lean back in this chair.